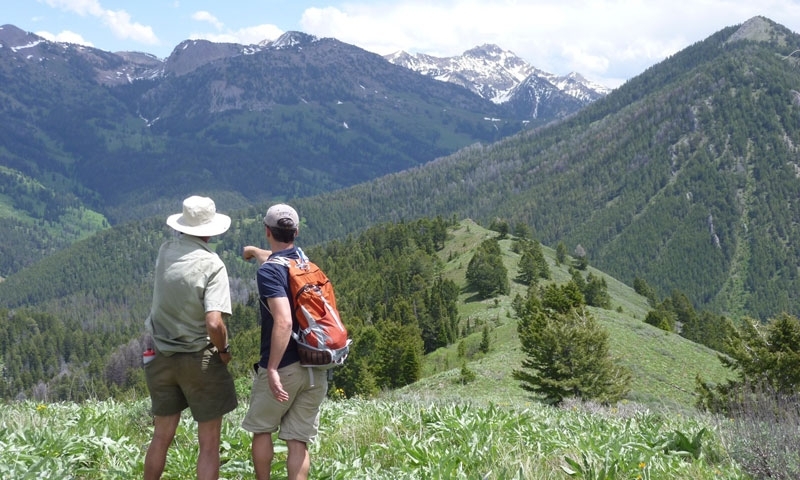 One of the best ways to get to know the area is to have a local guide show you around. 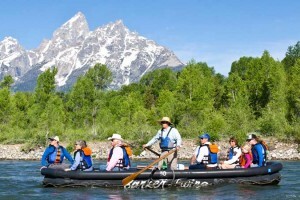 Find Jackson Hole tours and guided activities here. Small Group Tours - Wildlife Viewing - Photo Opportunities - Short Naturalist Hikes - Custom Vehicles - Experienced & Knowledgable Guides - Top Rated Tours. 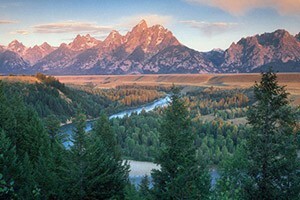 Jackson Hole Shooting Experience - Western Fun! 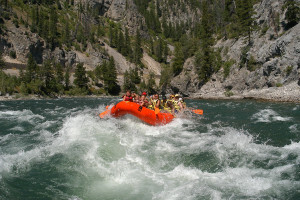 Providing exceptional rafting excursions on the Snake River. Enter BIG10 in the discount code box at online checkout to save 10% on our most popular 8-person whitewater trip. 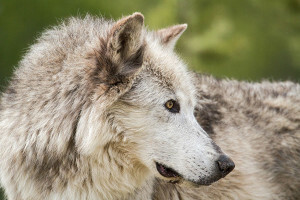 Join renowned Wyoming wolf expert Greg Falk for Day Trips and Overnight Grand Teton and Yellowstone National Park Wildlife Safaris year round Memories for a lifetime! 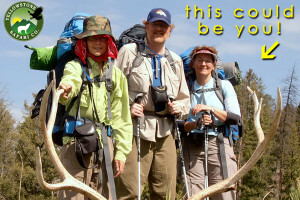 Experienced biologist-guides provide year-round once in a lifetime adventure for all ages. 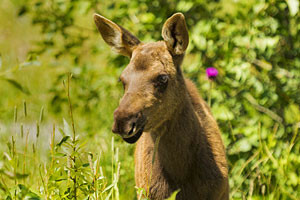 First-class, private tours inside Yellowstone Park, celebrating our 28th year. 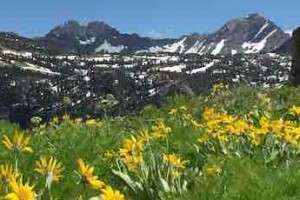 Tour the Tetons from the air and see more in an hour than you could hike in a week! 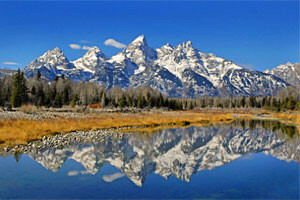 Our one-hour plane ride will take you over the Teton Mountain Range & Teton Valley, ID. 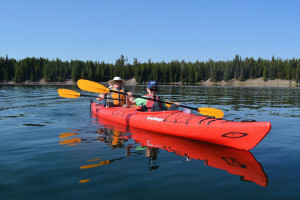 Operated by Professional Naturalists Justin & Alli Shurr, we specialize in guided Yellowstone kayaking tours & hikes. 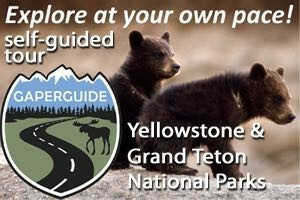 Explore the secrets of Yellowstone in a whole new way! 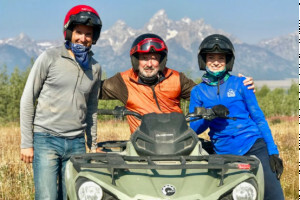 Guided ATV tours or Rent your own personal Polaris ATV or side by side Polaris Razor & explore hundreds of miles of trails in the beautiful Jackson Hole backcountry. 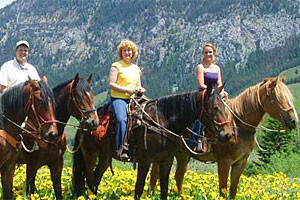 Come enjoy our short-duration horseback trail rides and combine options like lunch, trying fly fishing, and even a 'Paddle & Saddle' trip (rafting & horseback). All are fun! 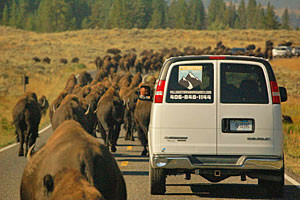 Offering your choice of hiking- or van-based tours of Yellowstone Park, to see and experience the wildlife and natural wonders of the Park. 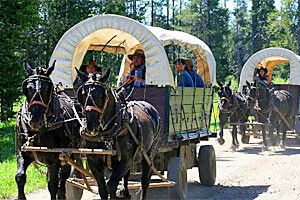 Upper & Lower loop tours. 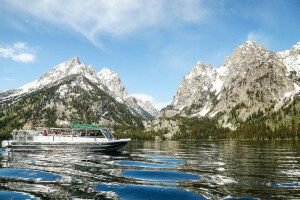 AlpenGlow Tours offers guided photography and scenic trips to Yellowstone and Grand Teton National Parks as well as the Jackson Hole area. 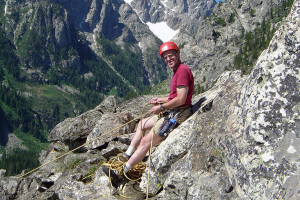 Guided tours in Grand Teton and Yellowstone National Parks with a local geologist. 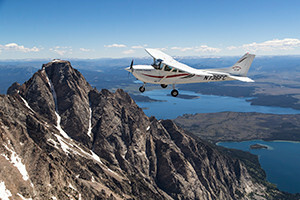 A unique experience unlike any other - a view of Jackson Hole from the air. 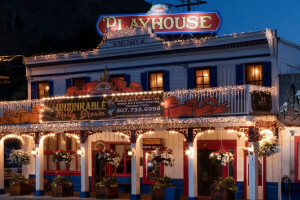 Ski Ride Tours operates multi-day destination ski trip packages to the finest ski and snowboard resorts in the world! 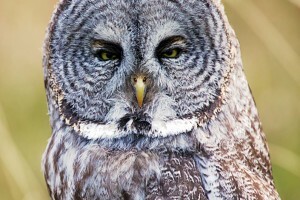 We focus on the details, while You focus on having Fun!